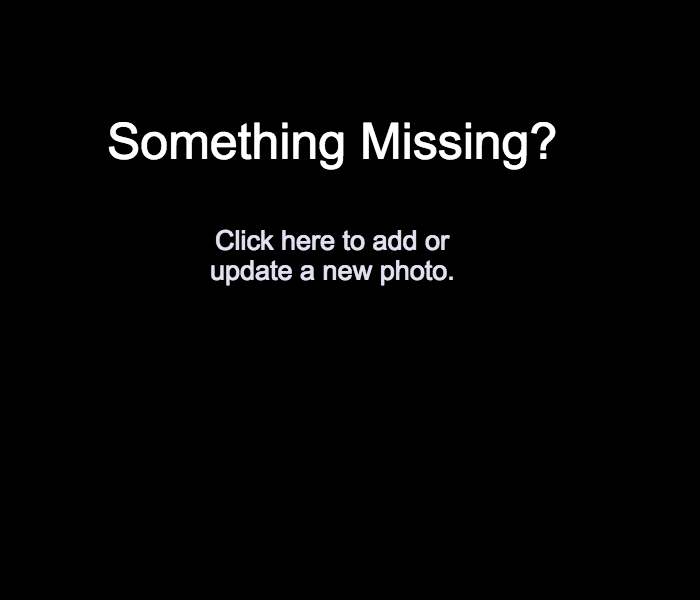 Enter this location at 150 E Ohio St. 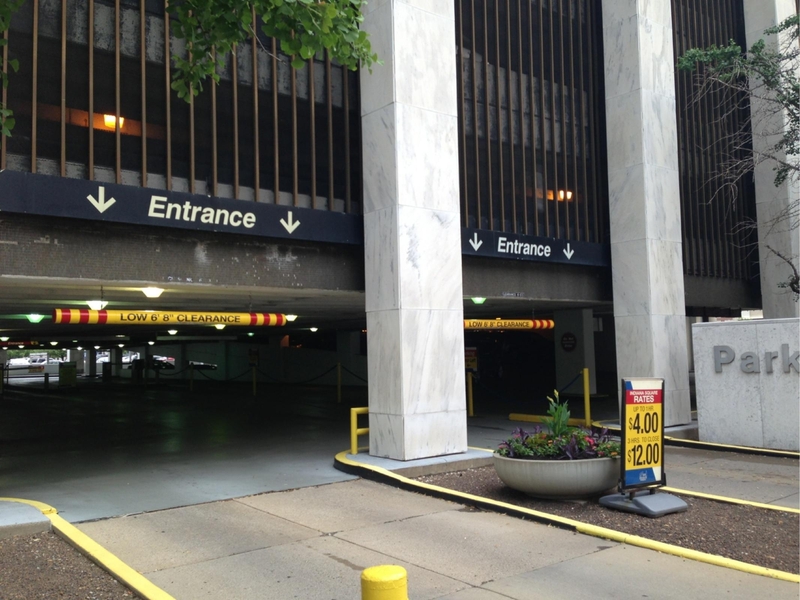 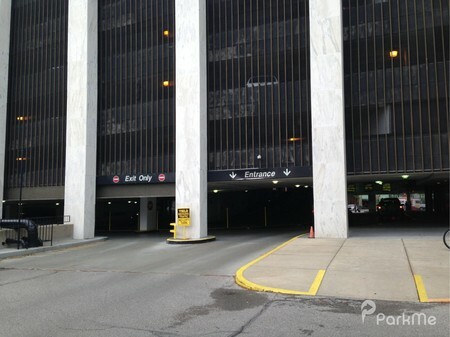 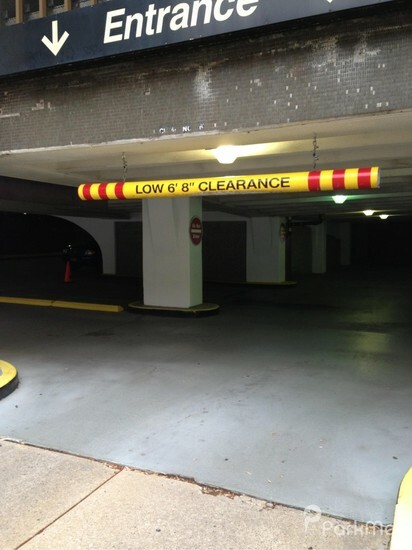 This is the Regions Tower Garage, operated by Interstate Parking. It is located on the north side of E Ohio St. between N Delaware St. and N Pennsylvania St. The entrance is marked by a black 'Entrance' sign with white lettering.